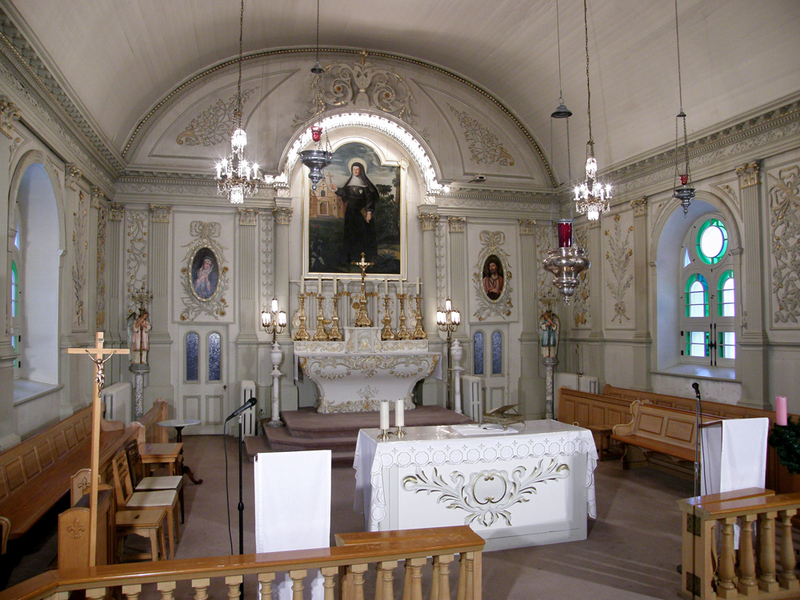 The Sainte-Jeanne-de-Chantal church was classified as a historical monument by the Quebec government in 1961 for its age and the wealth of its interior decoration. 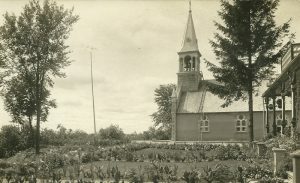 This church made of fieldstones is the oldest on the Vaudreuil-Soulanges territory. 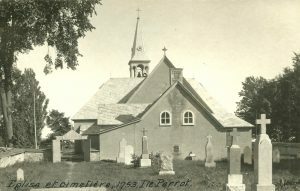 Built between 1773 and 1774, it was the first public building made of stone west of Montreal. Its style is perfectly in line with those of country churches built during the seigneurial period. This church is intimately tied to the history of île Perrot. It is an identity symbol for the island’s inhabitants who are deeply connected to this heritage site. Île Perrot became a seigneury as early as 1672, 30 years after Montreal’s foundation. For many years, this area served mainly as a passageway and fur trading post. It will take the arrival of Dame Françoise Cuillerier for the territory to develop considerably between 1716 and 1750. In the early 18th century, she built her domain as well as a windmill on the south-west tip of the island on the shores of Lake St. Louis. In 1740, she had a small stone chapel built for the island’s residents and visiting missionaries. Throughout her life, she saw to improving the living standards and the well-being of the island’s inhabitants. Over the years, the increasing population and the establishment of farmland near the center of the island explain why inhabitants wished a larger church in a more central location. It was then decided to build a new church which was named Sainte-Jeanne-de-Chantal, in memory of Dame Françoise Cuillerier who was especially devoted to Jeanne Frémyot, baronness of Chantal, widow, mother, and founder of Visitandines religious community in France. 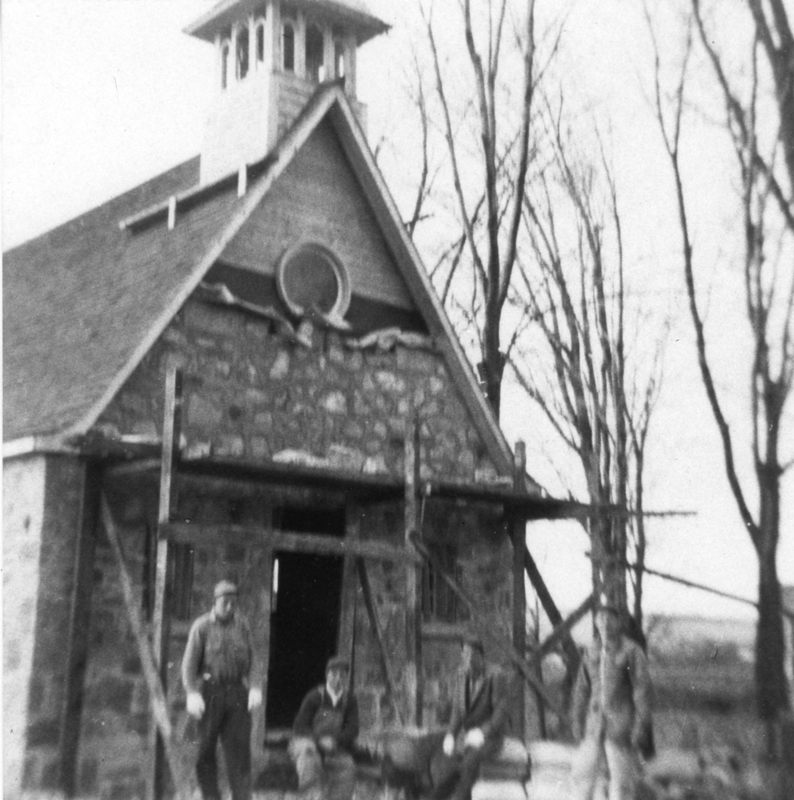 As to the first chapel built in 1740, it was rebuilt with the original stones in 1953 next to the existing church and bears the name of Chapelle du Souvenir.